Alright you rodeo clowns! 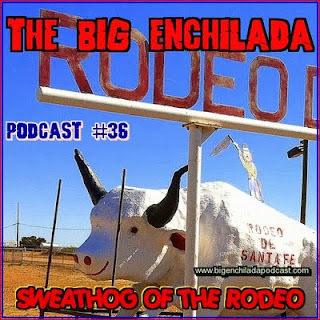 Come ride this wild bull of a podcast. 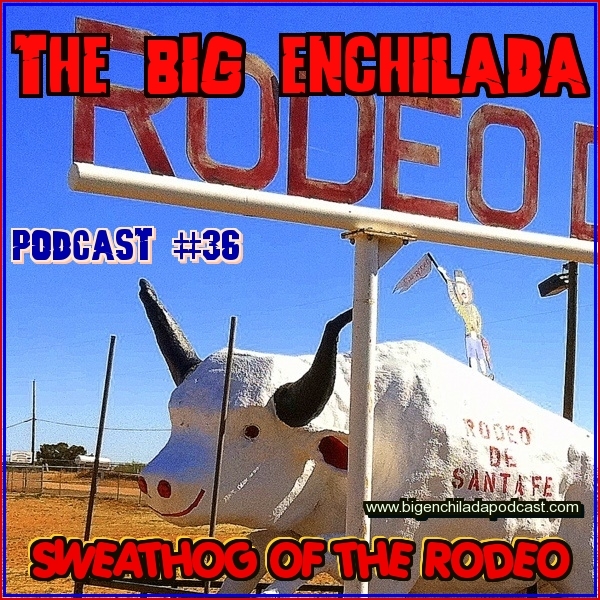 Get in the saddle and enjoy some fine honky tonk, rockabilly and cowpunk melodies. Don't get bucked off!